Are you a contractor working in Wayne County or the surrounding area? If so, then we want you to bid for our jobs! 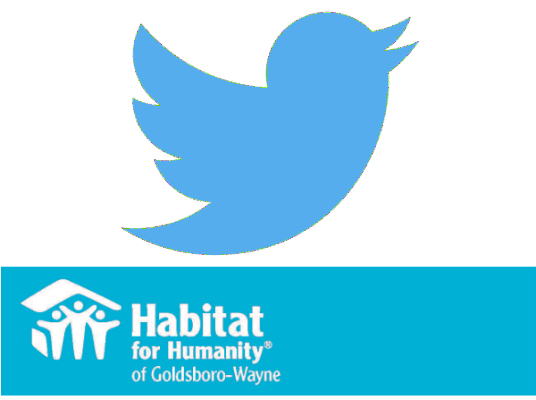 Habitat Goldsboro-Wayne is seeking sealed bid from qualified, responsible bidders for the 2018-19 fiscal year. We are seeking professionals with experiences in plumbing, electrical, engineering, HVAC, flooring, and especially concrete and drywall. We also are requesting bids from any company providing building supplies. 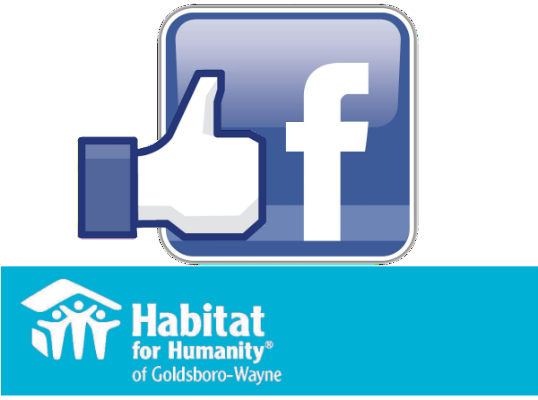 Contact Linda Biser at lbiser@habitatgoldsboro.org. Do you have a heart for helping others? 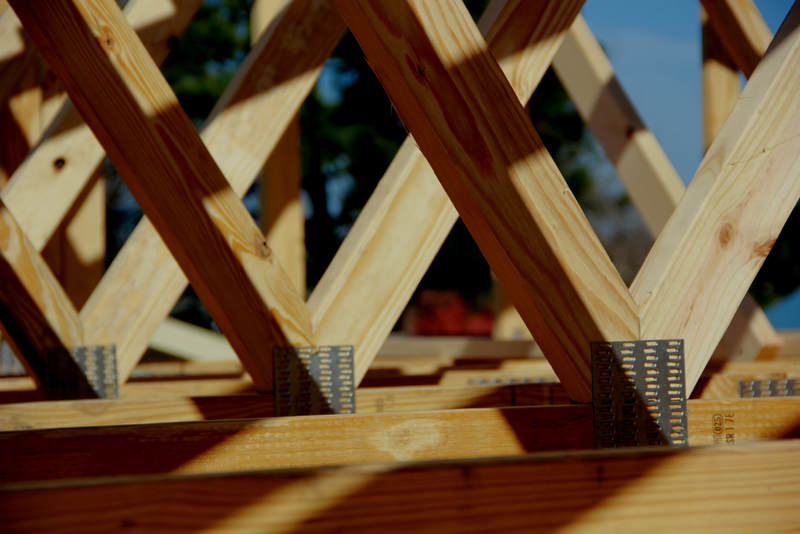 Do you have an interest in construction and working with your hands and mind? Then the Habitat AmeriCorps program could be for you! No construction experience is necessary, but we are looking for a Construction Crew Leader to help us serve more families in Wayne County through our minor, exterior home repair program, A Brush With Kindness. The AmeriCorps position is a 10.5 month position that includes a living allowance and an educational stipend. If you're interested, you can apply through https://www.habitat.org/volunteer/long-term-opportunities/americorps/national. 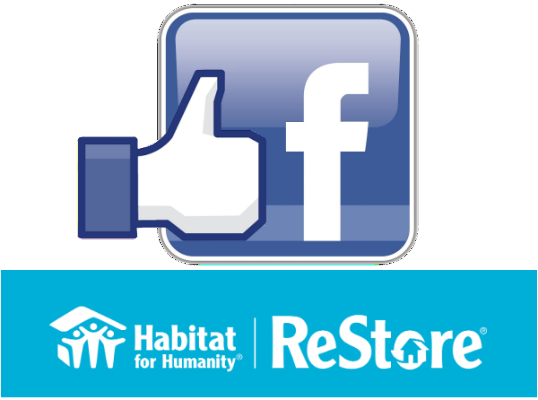 If you have any questions, you can call 919-736-9592 x5 or email executive@habitatgoldsboro.org. •	Assist with – and then soon lead – hands-on construction tasks including, but not limited to, demolition, site prep, framing, insulation, drywall, flooring, roofing, finish carpentry and landscaping. Projects may include new and gut rehab homes as well as A Brush with Kindness, critical home repair and weatherization projects. •	Assist with performing assessments on potential A Brush With Kindness homes to determine their needs and eligibility. •	Lead small groups of volunteers, ensuring that they are well-employed while on the work sites. •	Use volunteer management techniques to facilitate positive experiences for volunteers and homeowner families working on site. •	Collaborate with construction staff to identify skilled, enthusiastic volunteers, cultivating their involvement in Habitat’s work (i.e. encourage them to considering being trained as regular site leaders and/or returning volunteers). •	Maintain site safety by modeling best practices and guidelines, volunteer education and site monitoring. Attend safety trainings with construction staff. •	Provide on-site orientations and safety talks to groups of volunteers and homeowner families. •	Help with materials management on site and at the affiliate warehouse and storage trailers. Pick up and organize materials needed for projects. •	Set up and cleanup project sites. •	Maintain site logs for each project completed for supervisor to assess progress and next steps. •	Participate in regular planning and debriefing meetings as needed. •	Valid driver’s license and ability to meet and maintain host site’s insurance requirements. •	Have reliable transportation at least to and from the Habitat office. •	Ability to work with others as part of a team, as well as independently following proper instructions when appropriate. •	Ability to lead and manage and interact with volunteers, homeowners and other diverse groups of people. 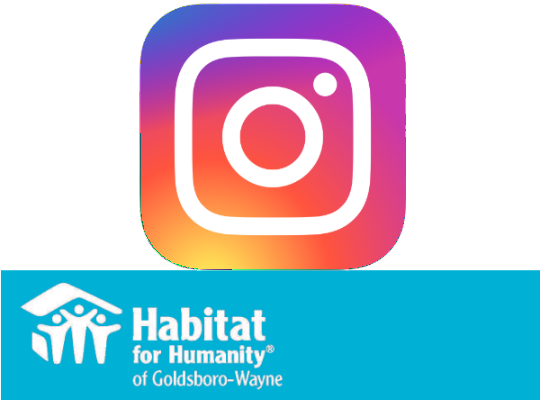 •	Knowledge of/ability to learn, and willingness to promote, the mission and activities of Habitat for Humanity Goldsboro-Wayne, Habitat for Humanity International and AmeriCorps. •	Basic experience with Microsoft Office Suite, especially Word and Excel. •	Previous experience with a residential homebuilder or as a construction AmeriCorps member. •	Experience with power tools. •	Ability to drive large pick-up trucks (or willingness to learn). •	Experience working with volunteers, teaching or group facilitation. •	Experience working as a member of a larger team. •	A second language is highly desirable, with preferred language being Spanish. •	Knowledge of community development practices. •	Ability to lift at least 50 pounds on a regular basis. •	Ability to work on ladders and heights up to two stories. •	Ability to work in varying weather conditions – sites are often not heated during winter and not air-conditioned during summer.